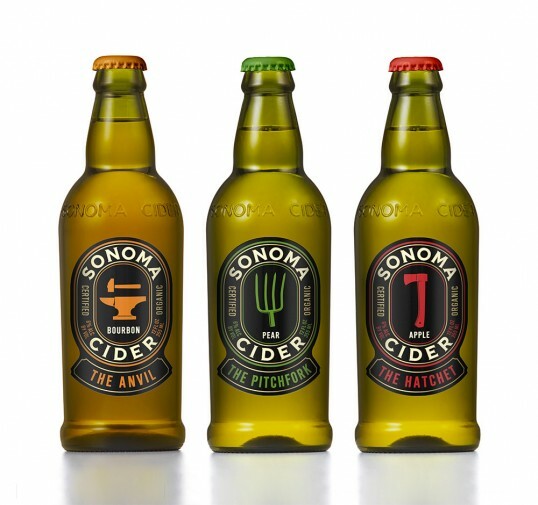 “Award-winning brand design agency Sandstrom Partners announces the completion of brand strategy and design for Healdsburg, California-based Sonoma Beverage Works for its new Sonoma Cider line, according to Sandstrom president Jack Peterson. 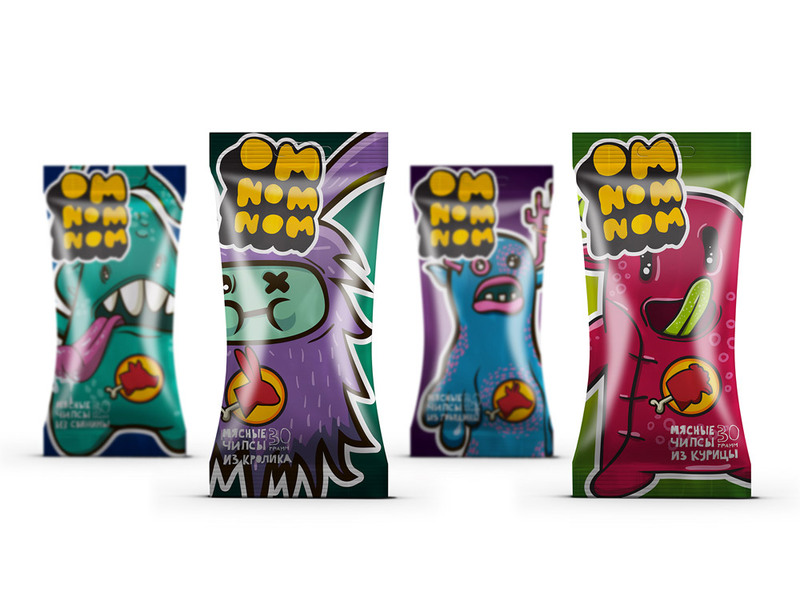 “Packaging of meat chips for teens. The flavor lineup includes: pork, beef, chicken and rabbit. It’s a fancy and healthy snack, an alternative to the ordinary chips, chocolate and other unhealthy snacks. 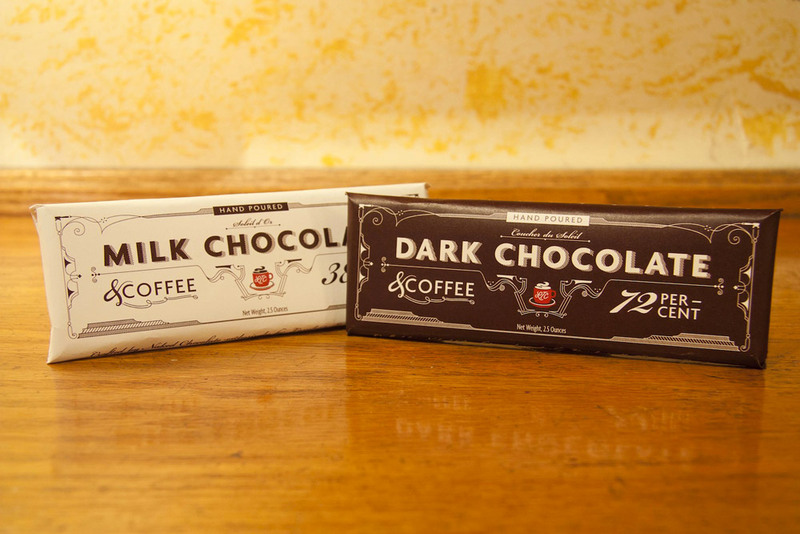 “Looking to expand their specialty offerings, I worked with Lambertville Trading Company to create a new product that incorporated two varieties of their delicious coffee with chocolate from Bucks County, Pennsylvania’s Naked Chocolate. Influenced by the historical use of LTC’s location as a pharmacy/soda fountain in the late 1800’s, my goal was to make these chocolates feel special, considered, and unique, and in keeping, each bar is made by hand in small batches and individually wrapped. 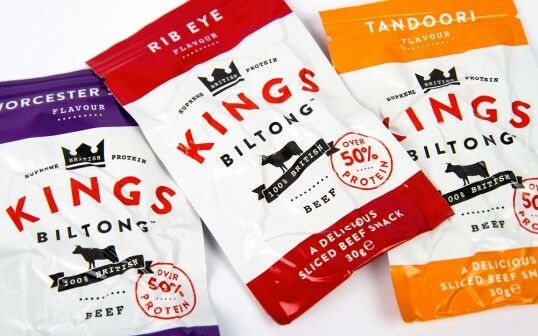 “The market for healthy, protein-packed snacks is booming, and Kings Biltong is leading the way. 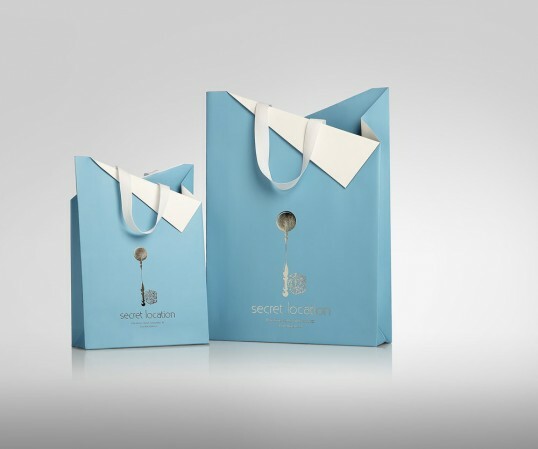 The nutrition brand, set up by three ex-England rugby-playing brothers, makes dried, sliced beef in a range of delicious flavours. Produced on their North Yorkshire farm from grass-fed British-beef, the high-protein, low-fat snacks offer athletes an alternative to chalky protein bars and other supplement snacks that often miss the mark in terms of both taste and quality perceptions. 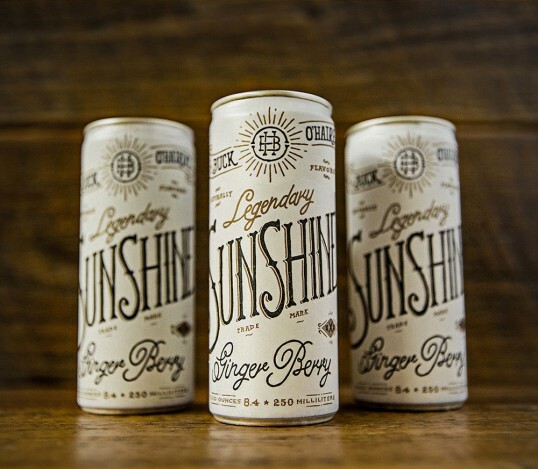 “Inspired by the Appalachian legend of 19th century moonshiner Buck O’Hairen, Sunshine is a delightfully crisp, lightly carbonated pick-me-up with electrolytes, vitamin B12, natural ginger and flavors of blackberry. “Two passions collided to create Cori Creed’s Wildflower Honey. 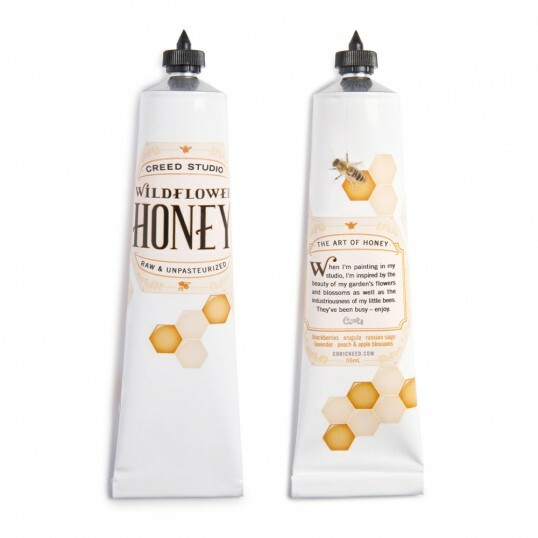 Acclaimed West Coast landscape artist Cori Creed embraced a family tradition when she introduced bees to her flower garden – which can be admired from her studio window. 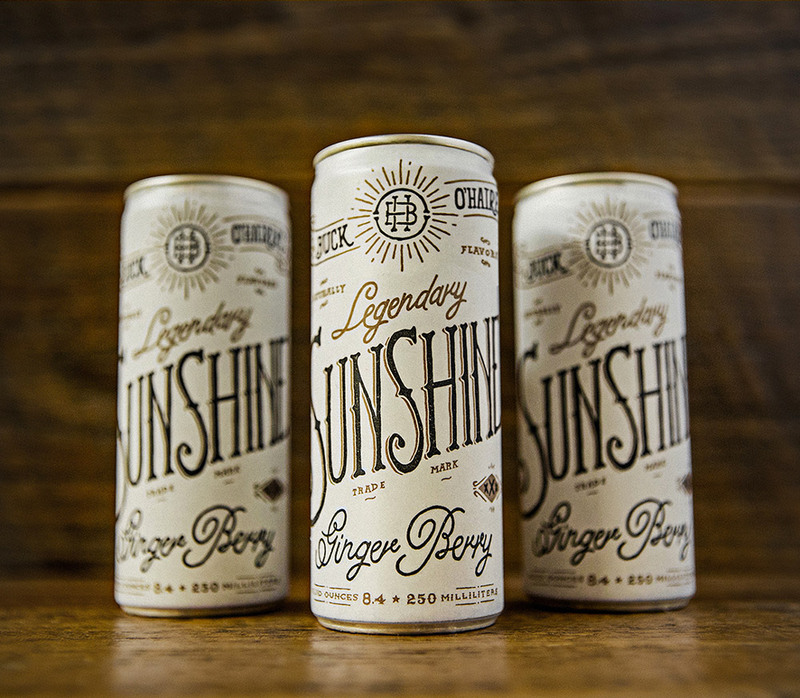 To celebrate her first harvest, Cori wanted to create a limited edition package that she could share with friends, family, and supporters. “SabotagePKG have designed the entire packaging range for Secret Location concept store Vancouver, Canada. 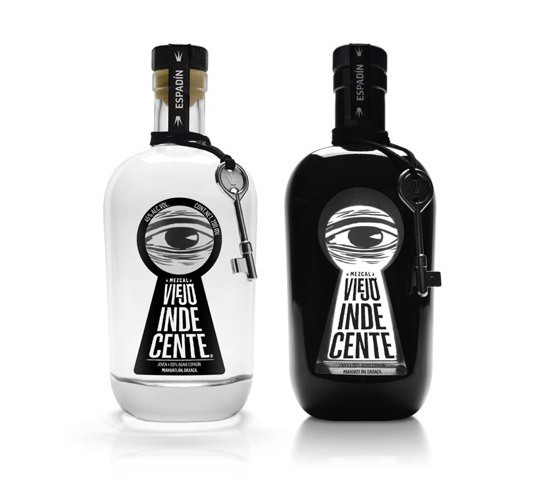 Capturing the essence of the Vancouver concept store’s unique brand, and applying it to each facet of the customer experience for both retail and food. “During the 2014 holiday season, as per tradition, the home brew of Father & Son Brewing Company was created. 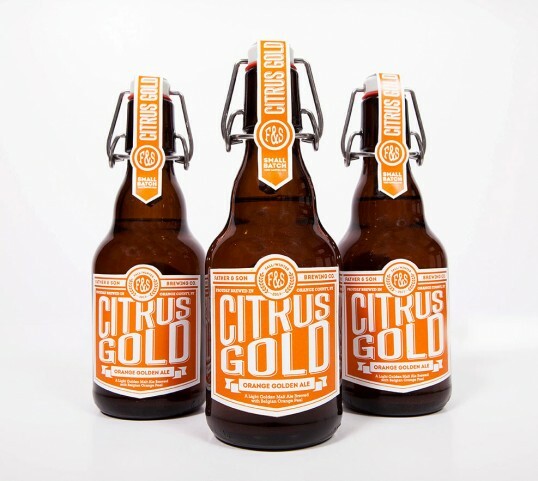 This year, the name Citrus Gold was given to this orange golden ale, which of course was named after the sweet notes of Belgian orange peel used in the brewing process. 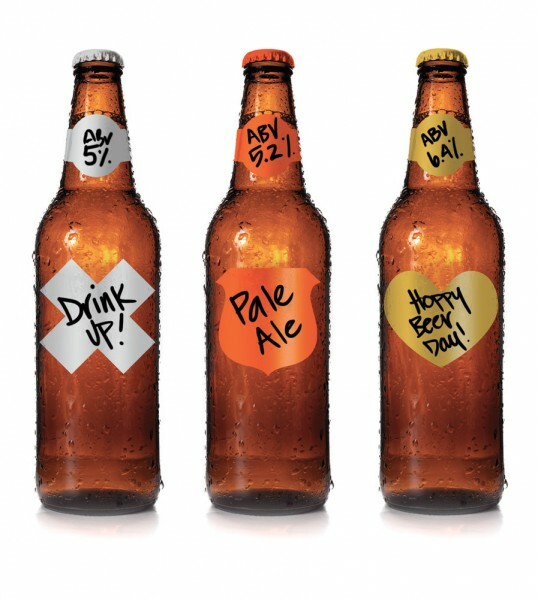 The idea was to create a label that was as bright, as bold, and as crisp as the the beer itself, allowing it to accurately represent the brew.